What is a Kipper deck? Kipper is a German fortune telling system dating back to the 19th Century. 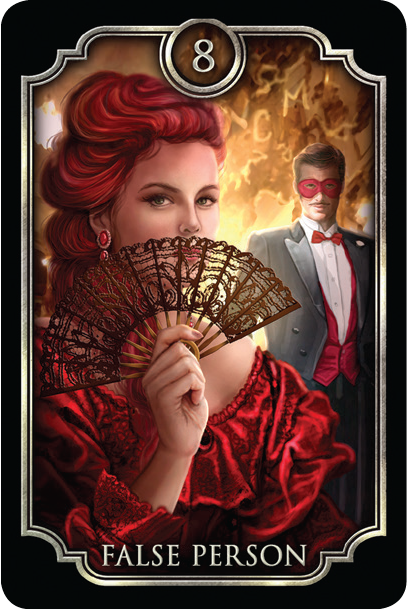 The deck traditionally has 36 cards, many are people in various roles and relationships. 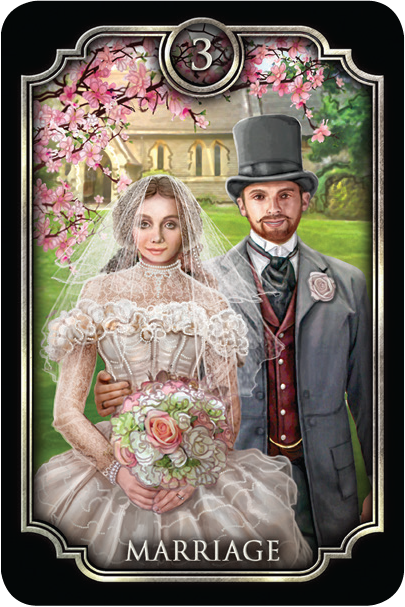 Major life events and common situations are also clearly designated in the cards, for example: Marriage, Work, Journey, Illness, etc. Kipper card meanings are very straightforward and direct, so even for a beginner, the cards can be read right out of the box. 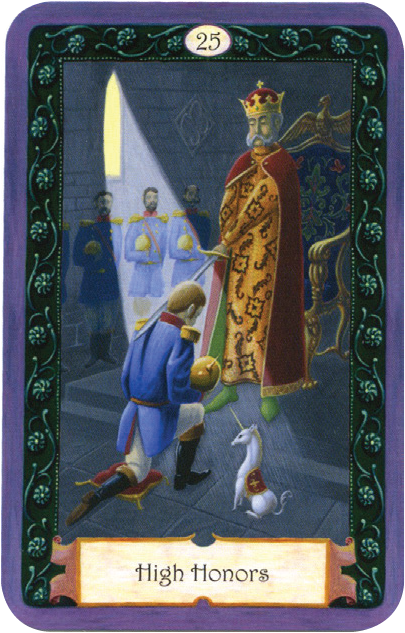 The Kipper deck is quite visual; the images and titles indicate exactly what the card means, for example, Success or High Honors. How are Kipper cards read? 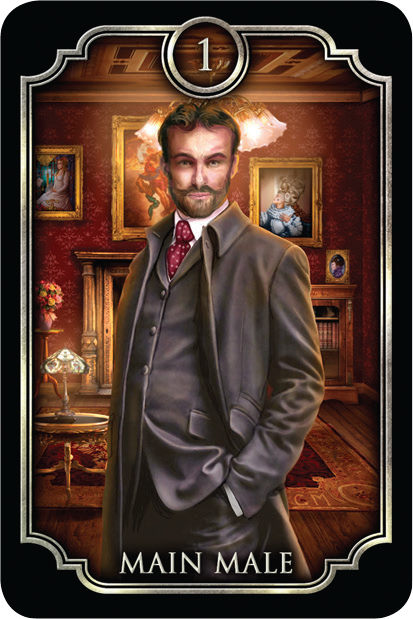 A single card can be drawn for a reading. Typically, however Kipper cards are read in a line, often with an odd number of cards, such as five or seven. The position and proximity of cards in the line effect the card meanings and the outcome of the reading. The direction of the cards is also important. For example, The Gift card in front of the Main Male might mean he is receiving a gift. The Gift card after the Main Male card means he is giving a gift. While Kipper cards are relatively simple to read, the system is capable of delivering very accurate, in-depth and detailed answers, even for Yes/ No questions. Kipper cards can also indicate elements of timing, and how far away or how near events are. For example, the Expectation card usually means something will happen in three months. How does Kipper differ from other divination systems? In Kipper there are many different types of people. 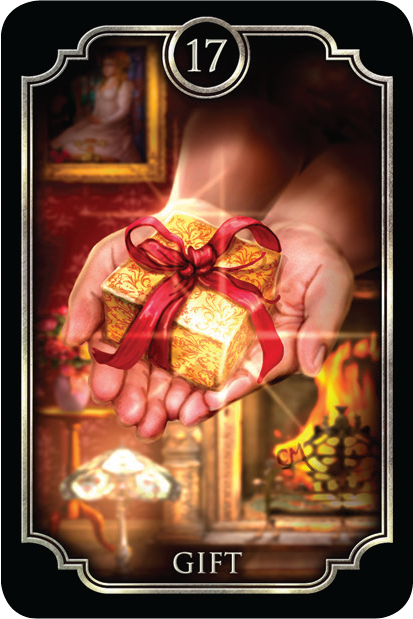 There are specific cards to indicate the Wealthy, Thieves, False Person, a High Offi- cial etc. (In Lenormand, animal cards are often metaphors for characterizations. For example, the Fox would mean a sly, cunning person. The dog, a loyal person) In Kipper, you usually know exactly what kind of person you are dealing with! 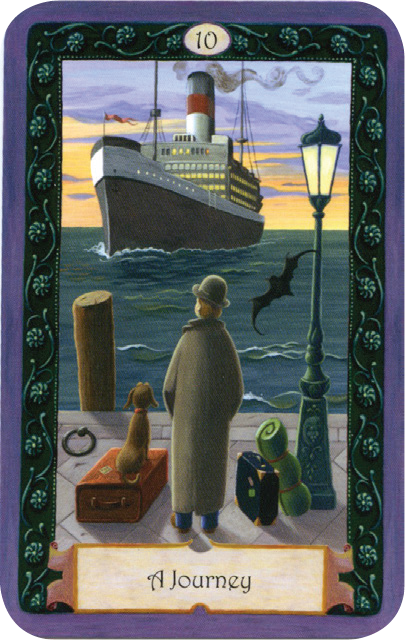 There are two Kipper decks available from U.S. Games Systems: Fin De Siécle Kipper by Ciro Marchetti and Mystical Kipper by Regula Elizabeth Fiechter.